The SBJ report also mentions that “MLBAM and baseball’s overall media division will now operate the NHL’s digital operations, streaming services and NHL Network.” An Awful Announcing source confirms that this deal will involve shifting at least some of NHL Network’s operations from Toronto to MLB Network’s studios in Secaucus, New Jersey, and adds that numerous MLB freelancers have been informed they’ll be kept through the baseball offseason given the additional hockey production work MLB will now be doing. There may be some job losses on the NHL side; WEEI’s D.J. Bean, who broke this news Monday, writes that “A source noted that multiple employees of Bell Media in Canada, who operated NHL Network, have already lost their jobs as a result of the change. According to the source, multiple producers were not retained past July 1.” So, there may be a big shift from Canadian to U.S. studio shows and game production for NHL Network going forward. Beyond the TV elements, this deal will see major changes on the web side. According to SBJ, MLBAM will now run the NHL website, all 30 clubs’ websites, mobile applications, and streaming applications such as GameCenter Live. That could lead to big improvements on the streaming side in particular, as hockey fans have frequently complained about GCL. It could also mean making more in-game data available to fans, something MLB does very well on its website. Exactly what this means for the existing NHL.com and team site staffers is yet to be determined, but it would seem likely many of the hockey content people would be retained, at least at first. The technical side could potentially see more turnover, though. According to SBJ, the NHL is getting $100 million per year in rights fees, plus a 7-10 percent equiety in MLBAM. The entire deal is valued at $1.2 billion. If this falls under the same category as the NHL’s recent television rights deal with Rogers Sportsnet, this would be classified as hockey-related revenue, meaning the salary cap presumably would go up thanks to this new money flow. This partnership also comes on the heels of the NHL’s massive rights deal with Rogers which kicked in last season. That deal, which has taken a bit of a hit due to the falling Canadian dollar, was for $5.232 billion (Canadian). If the NHL can also add two new expansion teams and earn the $500 million in fees from each of those new clubs, Gary Bettman can do his best Scrooge McDuck impression when all is said and done. Further details of exactly how this will work should come out in the coming days, but this looks like a partnership that could benefit both organizations, and possibly hockey fans as well. It’s certainly intriguing to see two competing leagues teaming up like this, especially with so much money and equity on the table. We’ll see how it pans out. 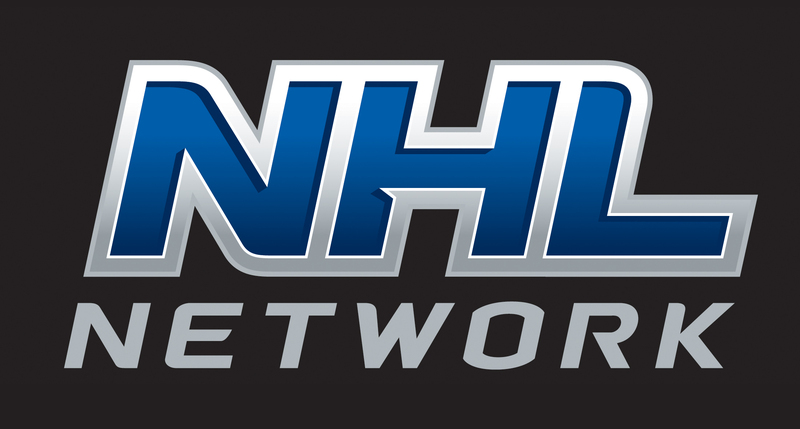 Pingback: NHL Network unveils new hockey-themed set "The Rink"